We are a startup with global ambitions and are savvy to realize them. 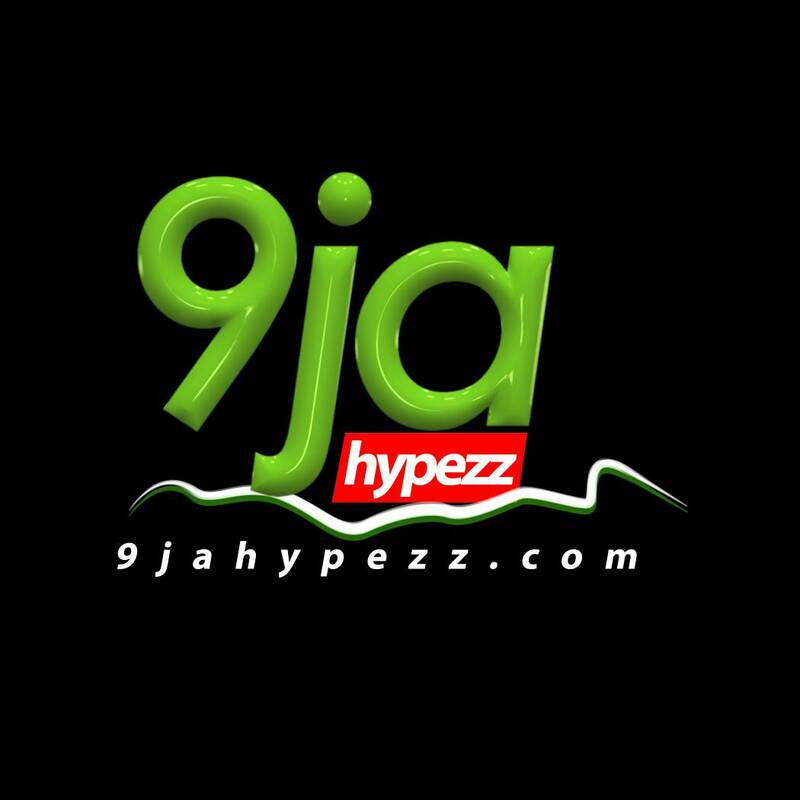 9jahypezz is an online career job update portal from Nigeria. We place a high premium on Job search that is relevant and up-to-the-minute. The market opportunity is exciting; Nigeria is a large country, large working population, and internationally growing. Our long-term goal is simple: to be the ‘go-to’ company for the industry. We don’t only offer job information services, we are here to build careers.